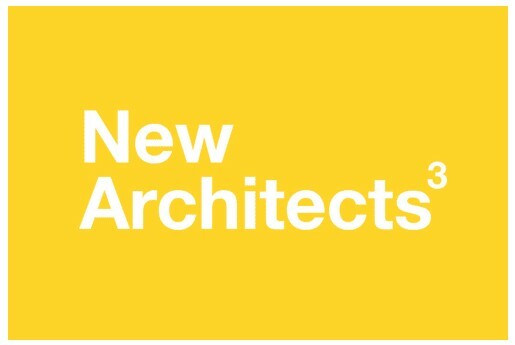 We are pleased to announce that we have been selected for inclusion in the Architecture Foundation’s 'New Architects 3' book. The book recognises the best 100 British architecture practices established in the last decade. It's quite an honour and we can't wait to see the finished book.